John decided to help style this photo, hence the Lego minifigure in the background! 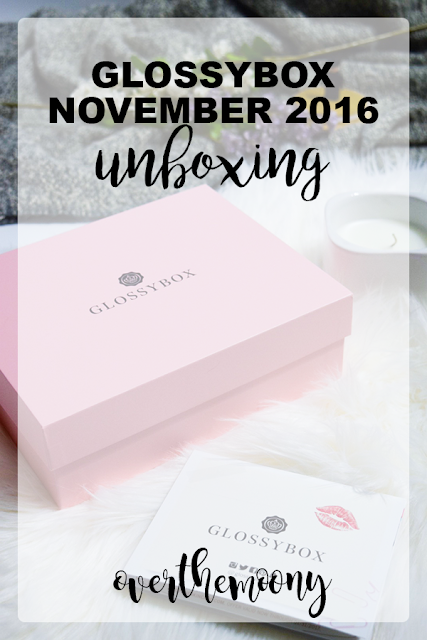 But regardless, it's that time again to see what's inside my monthly Glossybox! I am so excited for next month, as it's a keepsake box and the box is gorgeous! It's inspired by the night sky, and I am obsessed with space and galaxy stuff (not necessarily the science aspect of it... science was never my strong suit), so I cannot wait to have this in my mailbox! But we're here to focus on the now, so let's jump in! We hope your month is off to a beautiful start! With so many things to be thankful for, we wanted to let you know how grateful we are to have you as a member of our Glossybox family. Tucked inside of our November box you'll find all of the beauty essentials necessary to jump-start your holiday giving season. However, we hope you'll remember to pamper yourself too! I feel like this is a pretty substantial box, content-wise. We got a lot of good size/full size products, and I really like everything! This psssst! Travel-sized dry shampoo is always a good thing to have on hand or in your desk. My boss gets this as well and doesn't use dry shampoo so double win for my hair! The Palmetto Derma Rejuvenating Antioxidant Mask is always good to have on hand, especially since my skin hates the change of seasons! I always need a little extra love come the colder months. The De Bruygère Beautè Jumbo Eye Pencil is in the perfect taupe gray color and seems like it'll be easy to create a simple look with! One of the things I love about Glossybox is that they don't bombard you with perfume, and when they do give you a sample, it's a substantial size and always a nice scent. I've gotten to be more into perfumes in the past couple months so I don't mind them as much as I used to. I actually really like this Crush by Rihanna. The packaging is really cool and the fragrance is "sensual woody notes pair[ed] with playful red fruits and pink musks to create an addictive floral oriental fragrance". I've been wearing Nirvana Black by Elizabeth and James and this is in that same type of family. And last from the box is the Lycopene Skin Care Crema Rinnovante moisturizer. This comes at the absolute perfect time as I was hoping to get a nice moisturizer to carry me over until I can get myself to Lush to replace my current night moisturizer. I either have to go into Philadelphia or go to a mall that is annoyingly busy during non-holiday times, and is borderline unbearable during holiday times. Like drive around for 30 minutes just to find a parking spot type busy. Welcome to the joys of malls in New Jersey. But since this is a renewing moisturizer, it will be absolutely perfect to use at night! Plus I really love the scent. And that's my box for November! 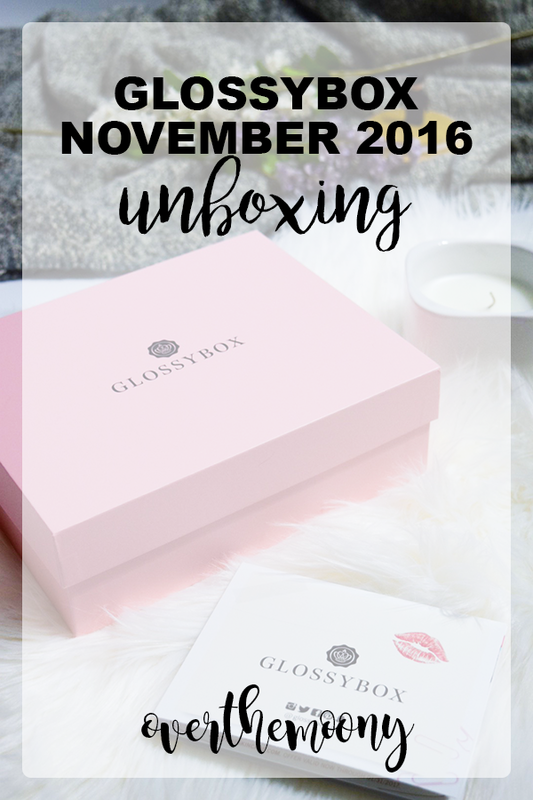 Did you receive a Glossybox this month? 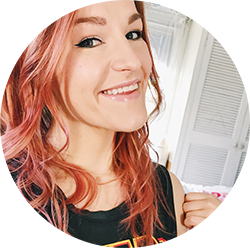 Let me know what you got inside, or let me know which of these products you'd like to try!